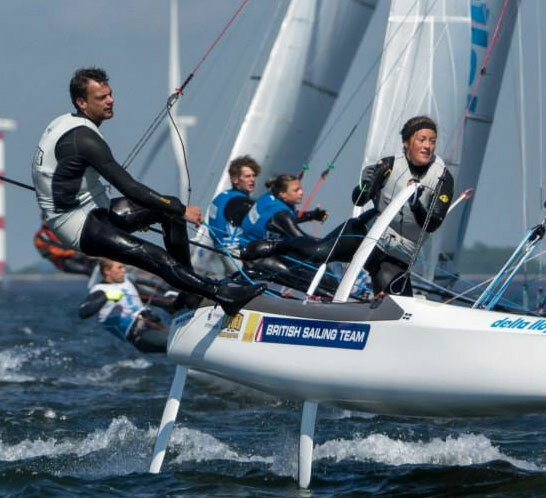 The Windsport Coaching Team :- Club – Performance – High Performance – Foiling. Wherever you want to start and finish, Windsport provides the necessary expertise and program to get you there. The team have just invested in the very latest 1:1 communication technology allowing your Windsport coach to work right alongside you whilst coaching from their support rib. This latest communication technology works direct with you the sailor as you are sailing using headsets for both you and your crew. Club sailor, championship racer, Olympic hopeful this latest addition to the Windsport arsenal of performance coaching technology is a great way to start the season. Windsport Club Race Coaching :- Taking that first step into club catamaran racing can be a big one, so a little help from the experts is a bonus when you try and first position yourself on the club start line! Your Windsport Cat coach will guide you, step by step, into the skills of catamaran racing, refining your knowledge and ability to take advantage of the race opportunities on the water. Windsport Performance Coaching :- Ready to move up to the next gear, travel to some events, challenge the front of the fleet, take control of the race pack? Your Windsport coach, with all their race experience, will help you on your way. We will give you the necessary understanding to allow you to get the best out of your rig and setup, plan your strategy and execute your decisions. 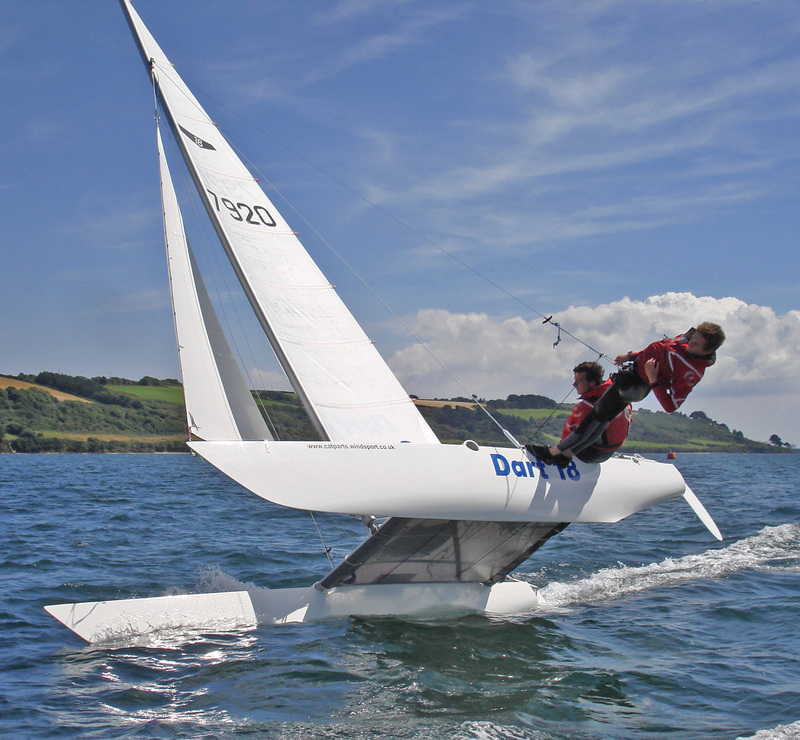 Windsport High Performance Coaching:- Gennaker , double trapeze, diamond tension and foils are all part of High Performance catamarans sailing and racing. New techniques, new challenges and more things to coordinate and understand. 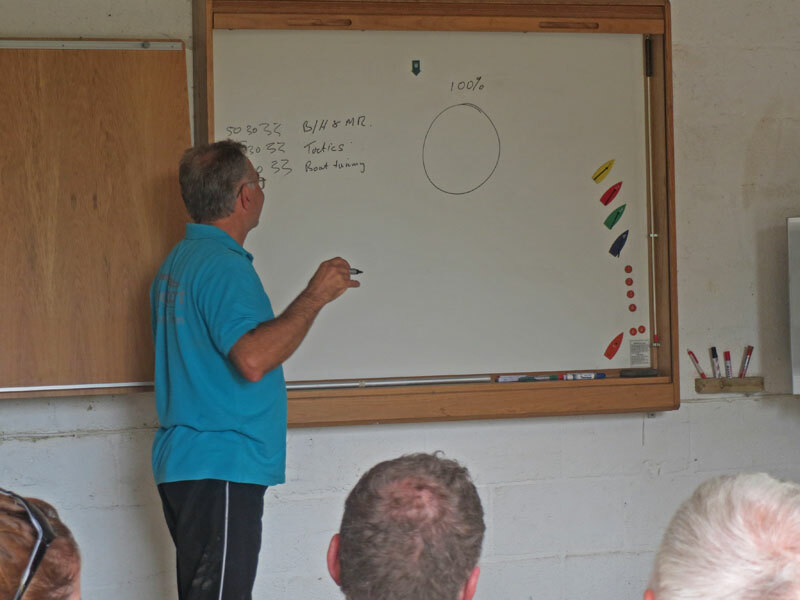 Our Windsport high performance coaches will share the very latest techniques, systems and equipment to improve your effectiveness in managing all the necessary factors..
e.g. MNA’s, class associations, etc.